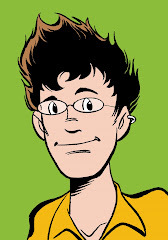 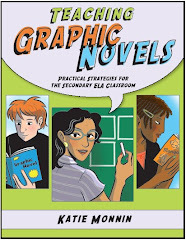 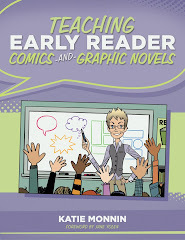 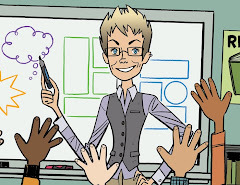 Teaching Graphic Novels: Teaching Graphic Novels . . . . A Finalists for ForeWord's Educational Book of the Year!